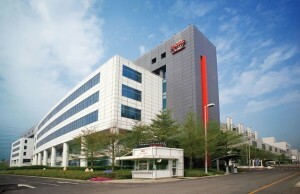 One of the largest contract manufacturers of microelectronics, the company TSMC clarified the dates on which it plans to start mass production of chips using 16-nanometer process technology FinFET. 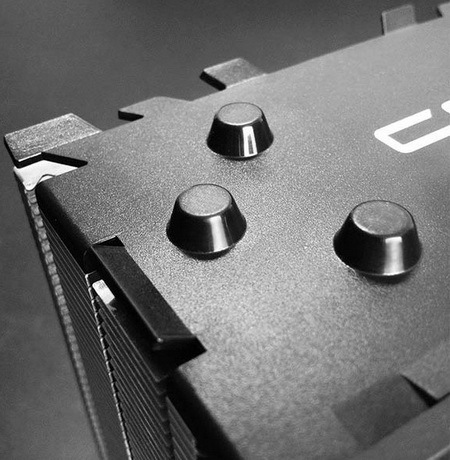 Unfortunately, we are talking about another delay for a month or two, until the third quarter of 2015. 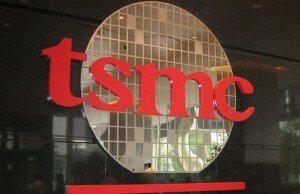 In October, TSMC has already announced shifts timing of the massive use of new technological processes from the beginning of the second quarter at the beginning of the third. Now we are talking about “a certain time interval in the third quarter,” which again means a delay, but not too much. 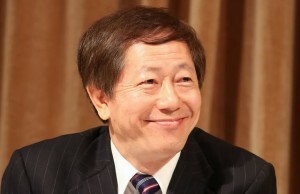 As stated by the Chief Financial Officer Lora Ho (Lora Ho), the company “plans to begin mass production of chips at 16-nm technology FinFET in the third quarter of 2015”. But, in her opinion, to a new process technology began to make a profit, the company will take about 7 blocks. 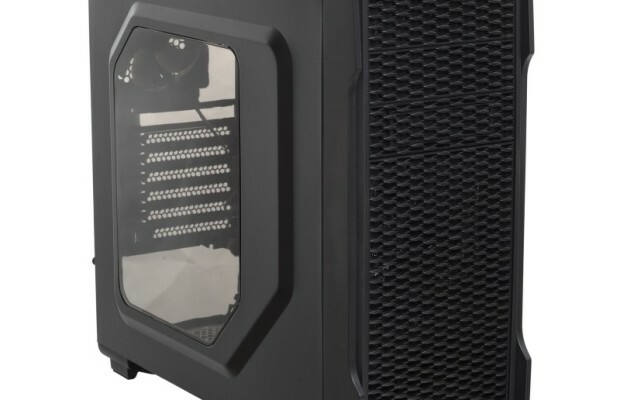 This year is planned to produce 50 different designs of chips using 16-nanometer process FinFET. 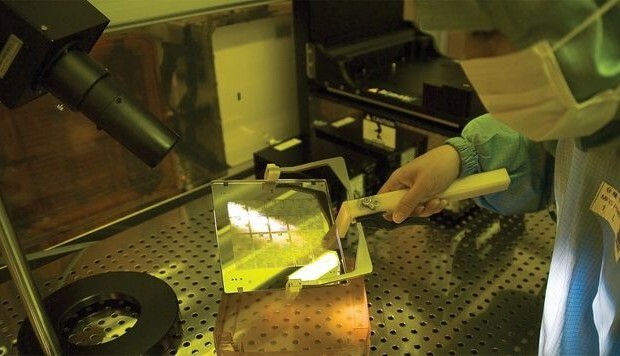 Process technology TSMC 16-nm FinFET and 16-nm FinFET Plus is based on the technology of interblock connections BEOL (back-end-of-line), used in the fabrication process 20-nm SOC, but unlike him, using FinFET transistors type instead of the usual planar. 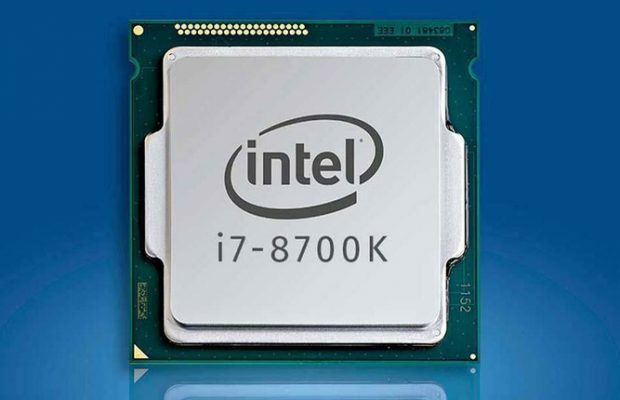 This gives a gain in the level of power and performance, but does not allow the dimensions of the crystals is strongly reduced in comparison to the 20-nm process SOC. But the use of technology BEOL simplify the process of launching new production methods and 16FF 16FF +. It is not clear how the delay to the first impact on the implementation time of the second. 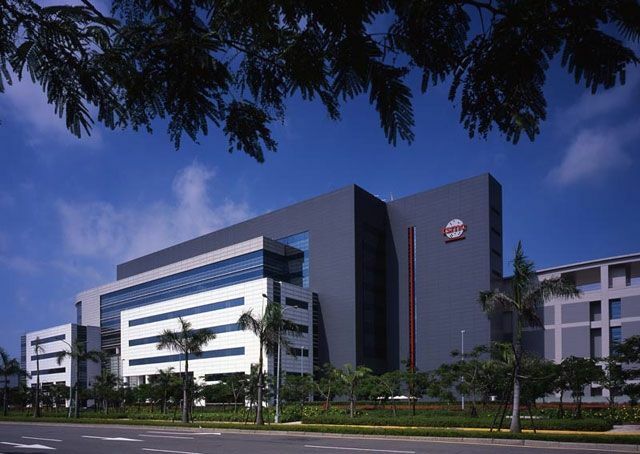 As for capital expenditures, TSMC plans to spend in 2015, about 11.5 – US $ 12 billion, with 80% of these sums will be spent on the development of 10-nm and finer process technology and equipment for the production of chips on 16- and 20- nanometer process technology, as well as other high-tech devices and applications.